On our trip to India two years ago we visited Fatehpur Sikri. A lot of the action in my book takes place in old temples and palaces, so this was a perfect spot for some great inspiration. The Mughal Emperor Akbar had this palace city built in the late 1570’s when he relocated the capital of his empire from Agra to Fatehpur. The architecture is a dazzling blend of Persian and Hindu styles. The design bears testament to the religious tolerance that Akbar was well known for. While the Mughals were devout Muslims, Akbar chose to educate himself on the tenets of Hinduism, Jainism and Sikhism, as well as Christianity. 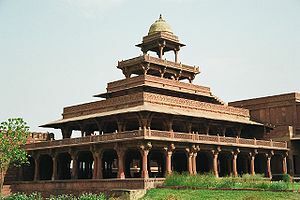 In the palace he dedicated a large hall, called the Ibadat Khana or Room of Worship. There he invited scholars and leaders of other religions to meet and discuss their faith with the goal of enlightenment and brotherhood. 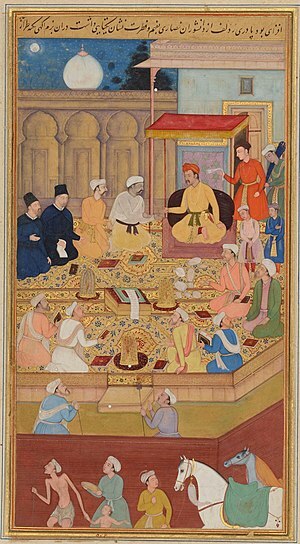 Surprisingly forward thinking for his time, Akbar even invited women to join these weekly gatherings. But he didn’t just stop at gatherings and discussions. Akbar tried to create a new faith which was an amalgamation of all the faiths he had encountered. He called this faith Din-i-Ilahi, Faith of the Divine. Unfortunately for him, the ministers of his court were not quite so open-minded, and prejudices got in the way of his tolerance. Those closest to him began to worry that his open acceptance of the other faiths would pose a threat and political circumstances did not allow the new religion to gain popularity. Sadly, a few years later, Akbar’s court abandoned the palace at Fatehpur Sikri due to a water shortage.Today, the city still stands, nothing more than a ghost town of courtyards and surrounding pavilions. Walking around the complex you can almost hear the echoes of children playing in the gardens while the Emperor’s wives lounged by the pond. Inside the empty palace it is easy to feel the intensity and passion that must have filled the Ibadat Khana when Akbar led the scholarly discussions on the some of the world’s major religions. 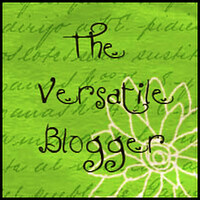 As a writer there is nothing more inspiring than a place filled with so much history and intrigue. Every room seems filled with secrets and stories just come alive as you walk in the footsteps of so many who made and changed the circumstances of their time.